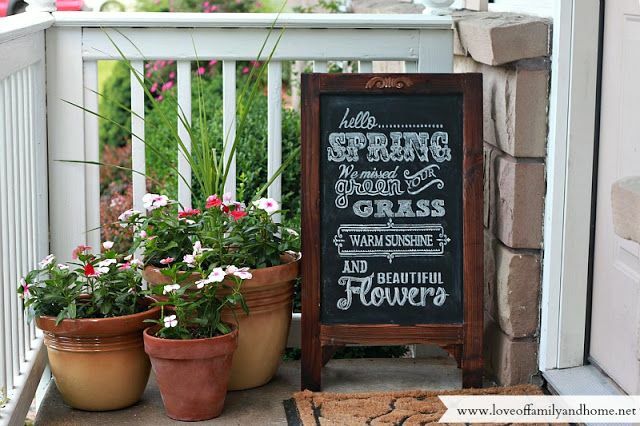 Spring has finally sprung and it’s time to get excited about cleaning up and decorating that front porch! If you are anything like me, you love to show off a nice and inviting front porch for the guests over the summer, while not breaking the bank. No worries! 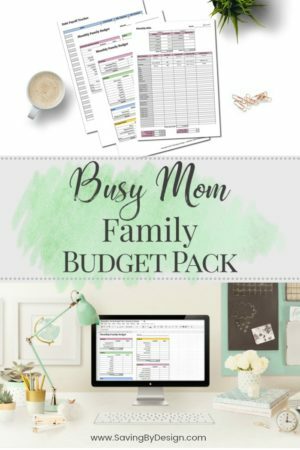 I’ve been on the lookout for just those ideas and have found a few that range from frugal finds to DIY projects where you can create your own unique look with a little inspiration. Without further adieu, here is the list! 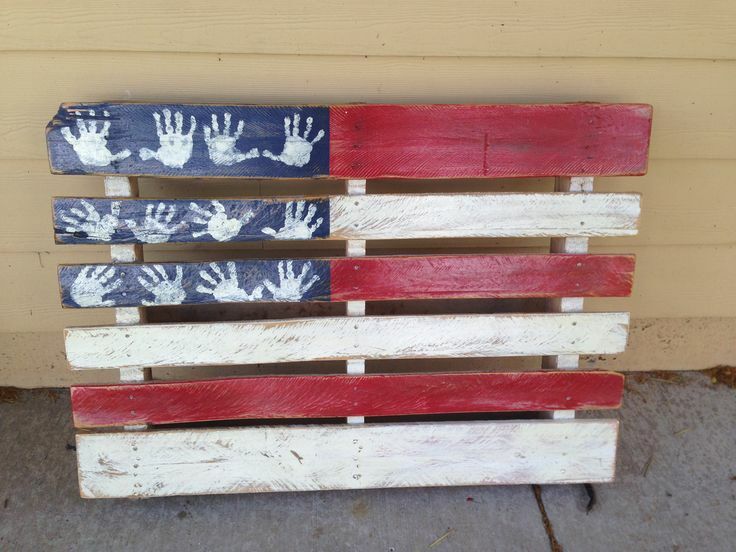 DIY American Flag Pallet – found on Pinterest. 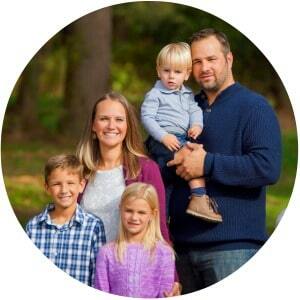 This one looks like a fun family project with all “hands on deck”! 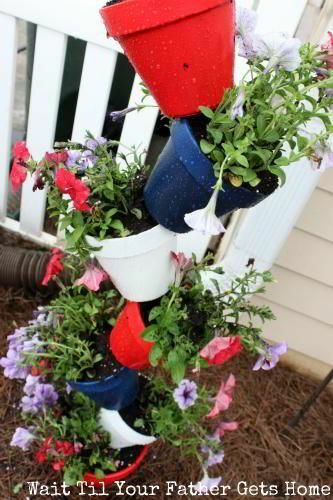 DIY “Mad Planter” by Meredith from Wait ‘Til Your Father Gets Home! 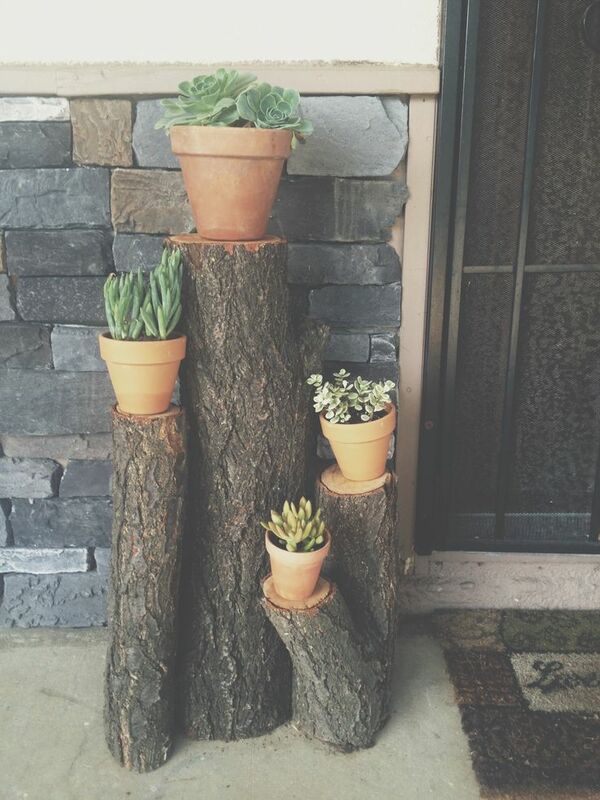 Awesome Succulent Plant Holder with Cut Log Stands found on Pinterest. This is so creative and you can pretty much use this idea to plant any kind of succulents, flowers, or other items you may want to showcase on your front porch! “Home Sweet Home” Stacked Planter by Home Jelly. What a pretty welcoming for guests to your home! 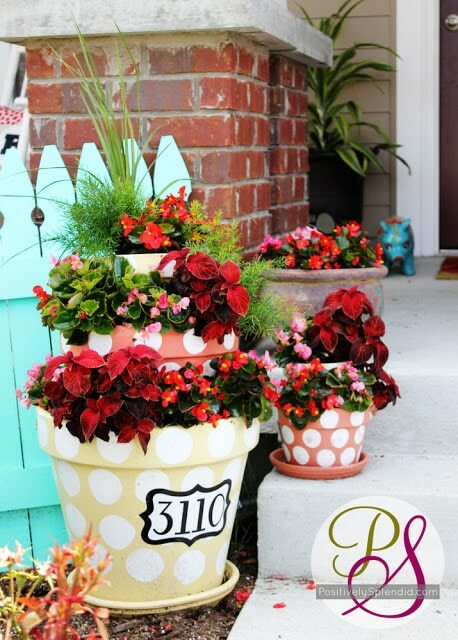 Check out a similar DIY Polka-Dot Tiered Terracotta Tutorial at Positively Splendid, as well! 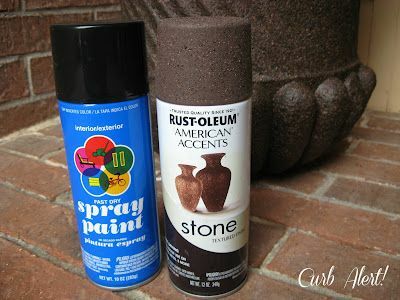 Spray Plastic Planters to look like Stone – found on Curb Alert Blog. 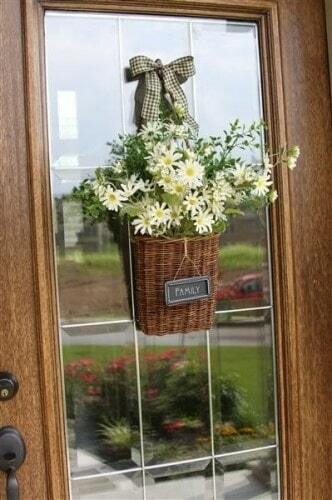 Make this sweet Front Door basket yourself, which was found on Houzz. You’ll be able to switch out fresh flowers whenever you want and it’s such a great way to change the look of your front porch regularly! 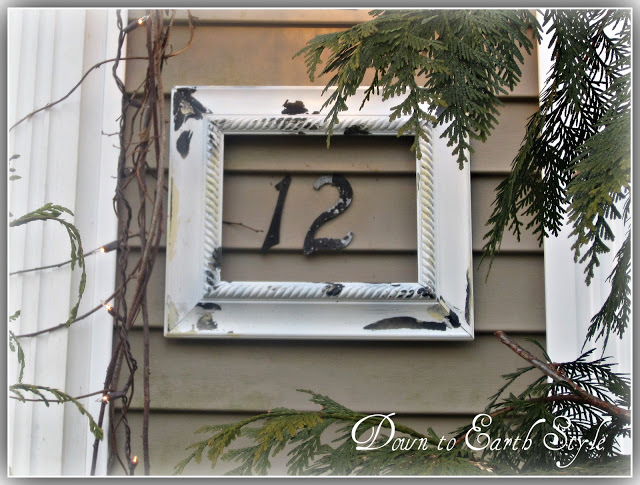 Check out this awesome old frame used to highlight the house number on a front porch. 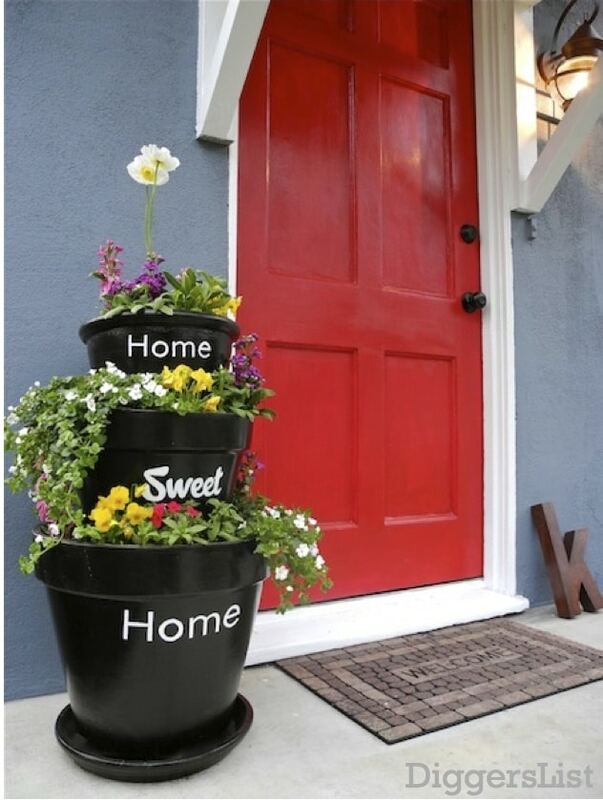 What a great way to bring attention to the number on your home, as well as a fun way to style up your porch! Finally… chalkboards are all the rage right now and this DIY Chalk Art Summer Easel Project by Love of Family and Home is EXCELLENT! Check out this tutorial to create this yourself and jazz up your front porch in a snap! There is definitely no shortage of ideas to help you get started revamping that front porch! These are just a few and hopefully they inspire that DIY Firefly inside of you to get buzzing in time for that first summer get-together!